Big M, Little m ~ What begins with M? 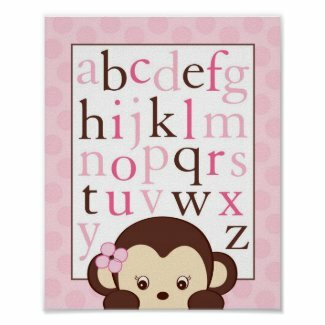 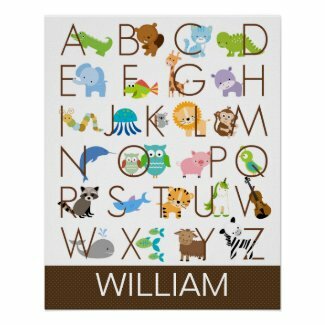 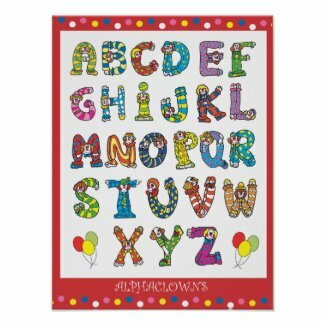 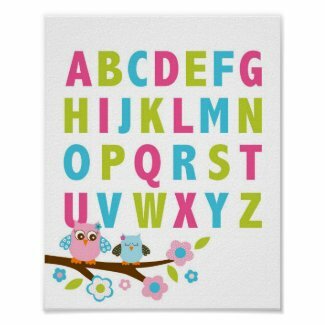 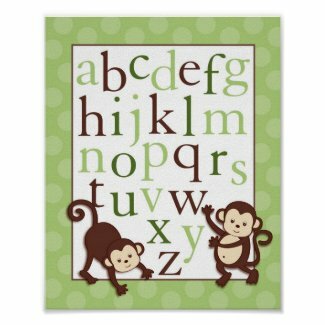 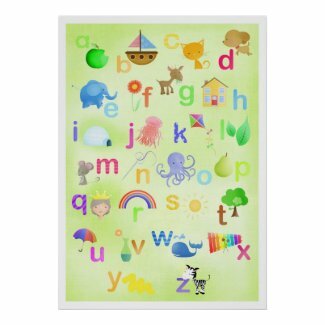 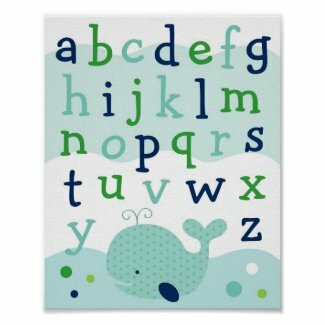 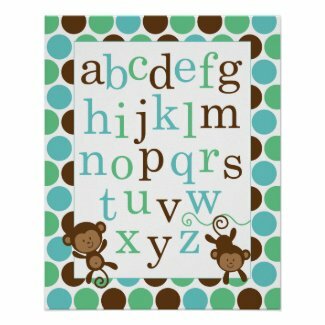 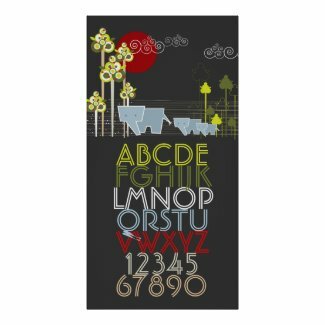 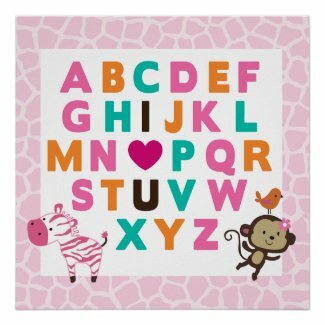 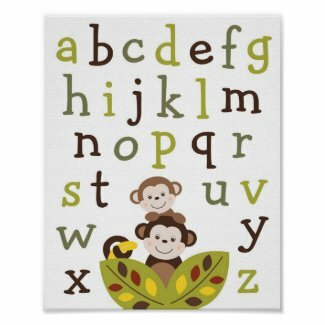 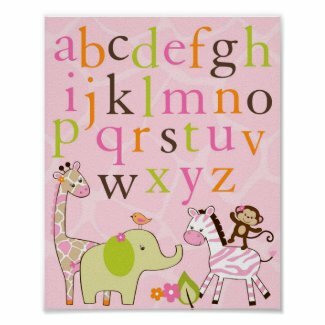 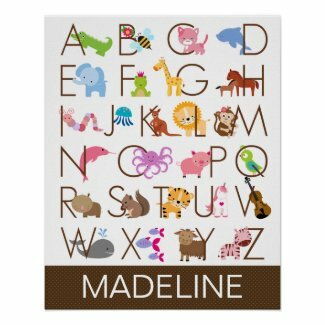 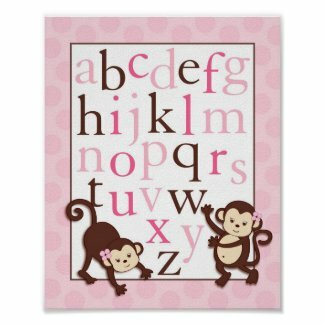 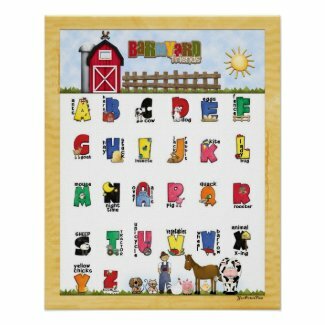 There are so many great uses for alphabet posters. 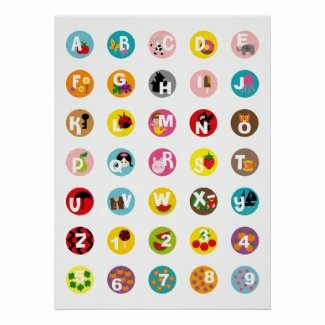 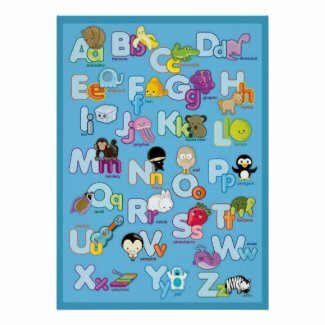 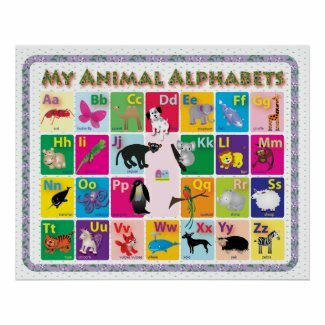 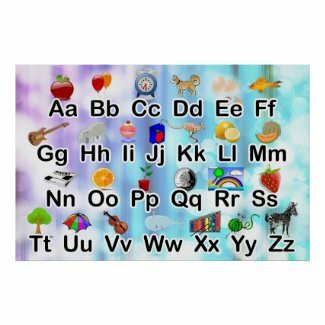 They can be hung in the classroom or in a child's bedroom or playroom. 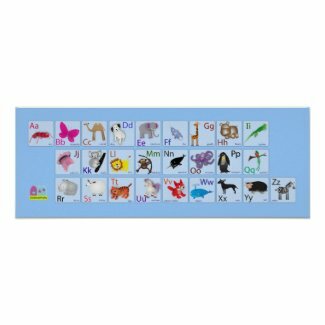 Not only are they educational, but the fun designs make learning fun for a child! 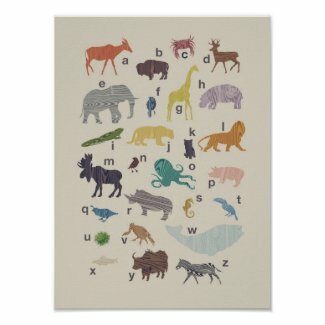 Here are the best posters that I've found in the marketplace. 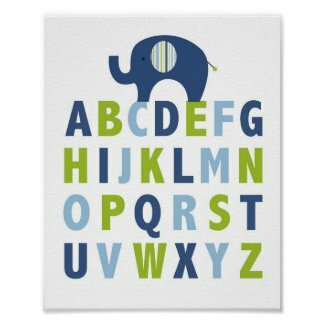 Don't forget to check out alphabet posters in other languages.